So let us do it for you! Wherever you are in the Auckland area, bring in your flat tyre to one of our four branches and leave the dirty work to us. Our puncture repair service will fix your tyre to New Zealand safety standards and save you the cost of buying a new one. Of course, if it’s beyond hope, we’ll tell you. About half of all tyre punctures are repairable. If the puncture is in the centre of the tyre (not the sides), the hole is small and not ripped, and you haven’t weakened the tyre by driving on it flat, you’ve got a good chance of repairing your tyres. Keep your tyres properly inflated! When your tyres are inflated to the correct pressure, it helps keep them strong and better able to withstand punctures from sharp objects. Make sure you are checking the tyre tread regularly for embedded sharp objects, like glass, nails or stones. 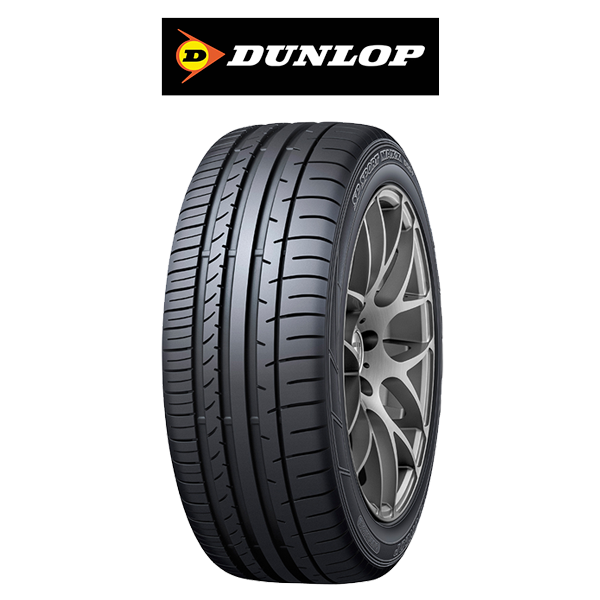 Have a good look over each tyre and run your hands over each tyre surface to check for objects. Rotate your tyres. 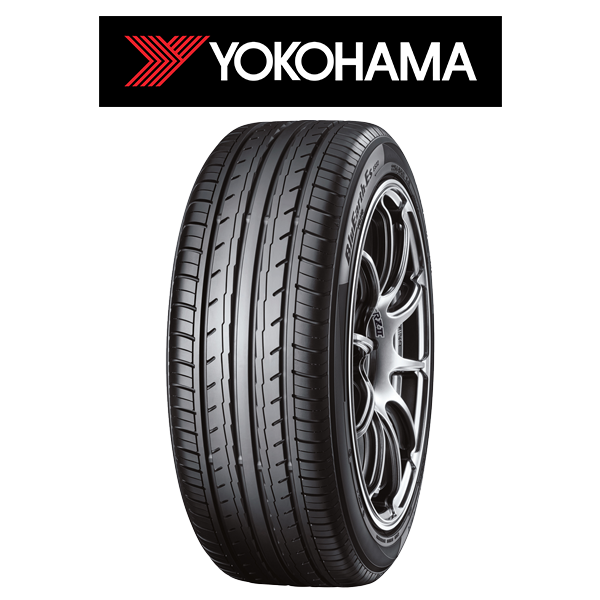 Your tyres wear down unevenly, so rotating them can help reduce wear and tear on your tyres. 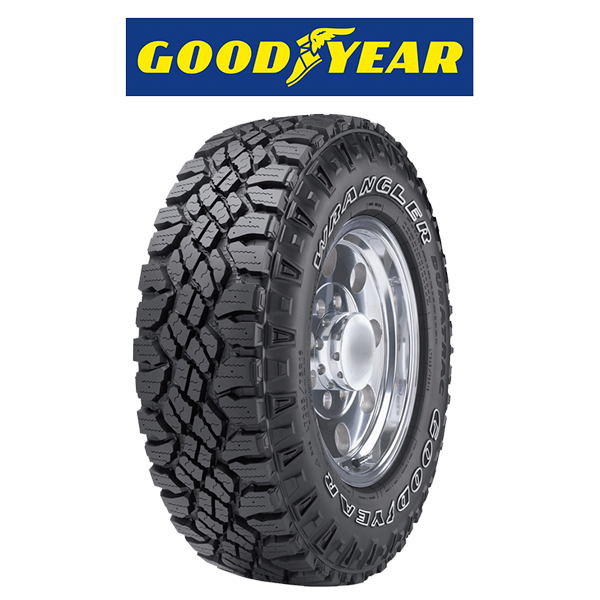 Discount Tyres offer an Auckland tyre rotation service throughout our branches in Auckland. Don’t overload your vehicle. Overloaded cars and trucks cause more heat and stress to the tyres, causing them to wear down and weaken faster. Avoid construction sites and other hazardous roads if you can. We all know a puncture can strike anywhere. But unless you have absolutely no option, don’t be tempted to drive on your punctured tyre. It’s not safe and you’ll likely damage it beyond repair. 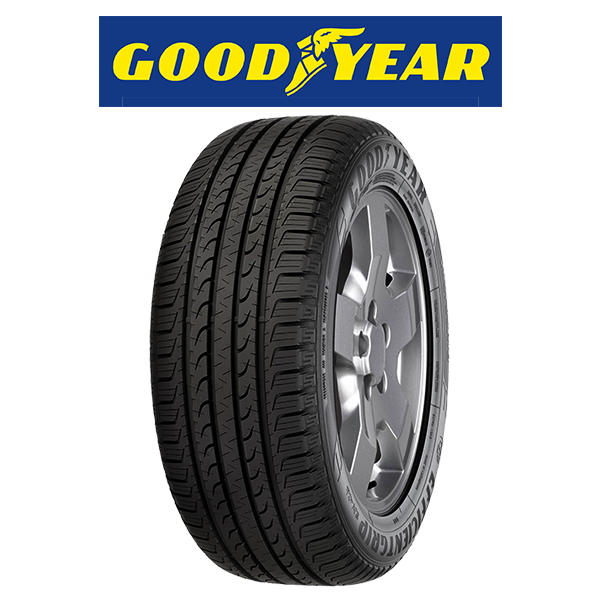 Pull over, replace with it your spare, and bring it in to Discount Tyres for specialist surgery.